The five recipes have been chosen to go through to the final of the Chairman’s Reserve Cocktail Competition, to be staged at The Northern Restaurant and Bar Show in Manchester on Wednesday 19th March at 3:15pm. With expert opinions by Peter Holland of The Floating Rum Shack, and Steven James of Rum Diaries, the five have been selected, with Steven commenting “I like ‘rum forward’ drinks that play to the strengths of the base spirit…..and whether I myself would order the drink in a bar. 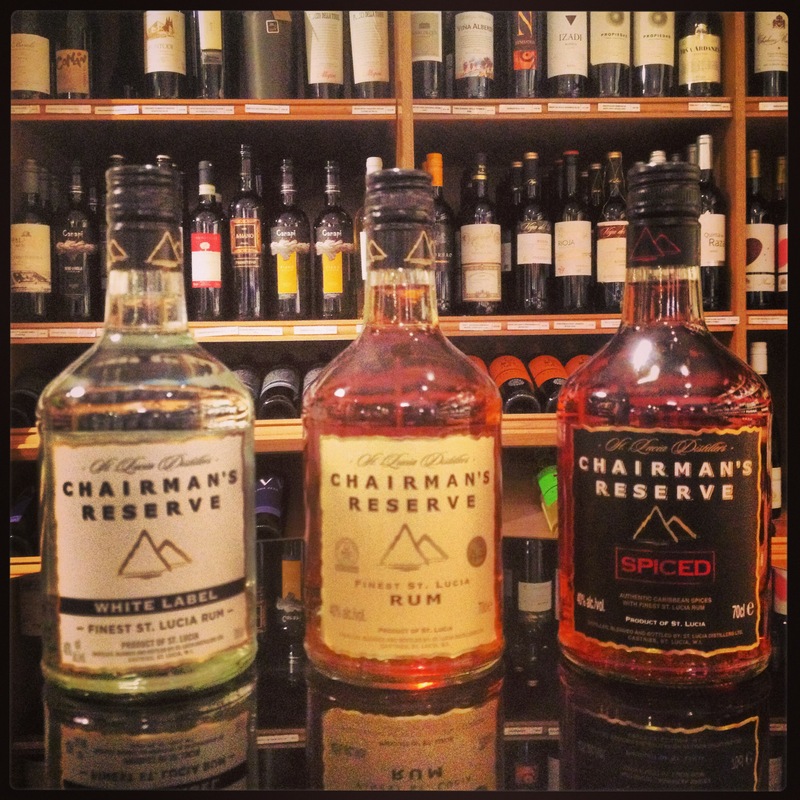 I know Chairman’s Gold as a rum and think that the flavours and presentation of the chosen entries will highlight the Rum”. Taking into account the high calibre of recipes, and the feedback by Peter and Steven, organiser Dave Marsland, aka Drinks Enthusiast, and Emporia Brands, the distributors for the St Lucia Distillers based rum here in the UK, have decided to open an extra slot, making it six competitors overall. All 6 are invited down to the main stage at the Northern Restaurant and Bar, and have the chance to recreate their drink to the judging panel. This year, they will each need to impress Mark Ludmon, Editor of Bar Magazine, Lyndon Higginson of The Liars Club, Manchester and Scott Wallace of Emporia Brands. Each judge will be looking for knowledge on the Chairman’s Reserve brand, the appearance and presentation of the drink, the aromas of the cocktail and finally how it tastes. The winner will visit St Lucia as the guest of St Lucia Distillers, who beat off the challenge from the world’s finest malt whisky and cognac distilleries to take the trophy for Individual Distiller of the Year at the International Spirits Challenge 2013. The visit will include rum training at this distinguished distillery, and the chance to share expertise with the island’s enthusiastic bartenders, as well as plenty of opportunity to find out why the beautiful island of St Lucia is one of the world’s favourite Caribbean destinations.